Social media tools that will grow your business. Content provided for ALL industries. Monitor your accounts with detailed analytical reports. Manage your Reviews, and keep informed on when you receive a new rating. Blast content all at once to your Social Media Accounts (Facebook, Twitter, LinkedIn and Pinterest.) Grow fast and get more followers, lasting business relationships and as an extra bonus Banner Ads! Are you interested in getting started? Click here to set up an appointment today! When you post to your Social Media Accounts, a viewer will click on your article of interest and by default it will then go to an external link leaving Facebook. When the viewer does this, they leave your page, forgetting about you. With the Banner Ad Feature they will stay connected with your business. This is our #1 Feature! You will get rich and engaging content for your social media pages. Built in RSS Feeds Feature is a great way to post world-wide news about a specific subject you are interested in tailored to your specific industry. This tool is AMAZING! Simply type in the industry subject you are interested in and the search will pull up all kinds of fantastic news that you can use to post. Keeping your viewers always engaged and wanting to come back for more. Do you have a RSS feed that you love to follow? Do your viewers want to learn tips & tricks focused on your business industry or even your specific hobby? Either way, all you have to do is enter the RSS Feed of your desire, and Your Social Media Experts Software will do the rest. There are no limits! You may upload as many RSS Feeds as you would like. Monitor your business's online reputation on review sites like Yelp. Get notified by email the second someone posts a new review! That's right, when someone posts a new review you will be notified by email, as well as in your back-end dashboard of Your Social Media Experts. If someone decides to write a bad review, you can contact them to fix it immediately. You will always be on top! Generate new and return customers with our social deals apps. Increase new and returning customers with social deals that also builds email lists. 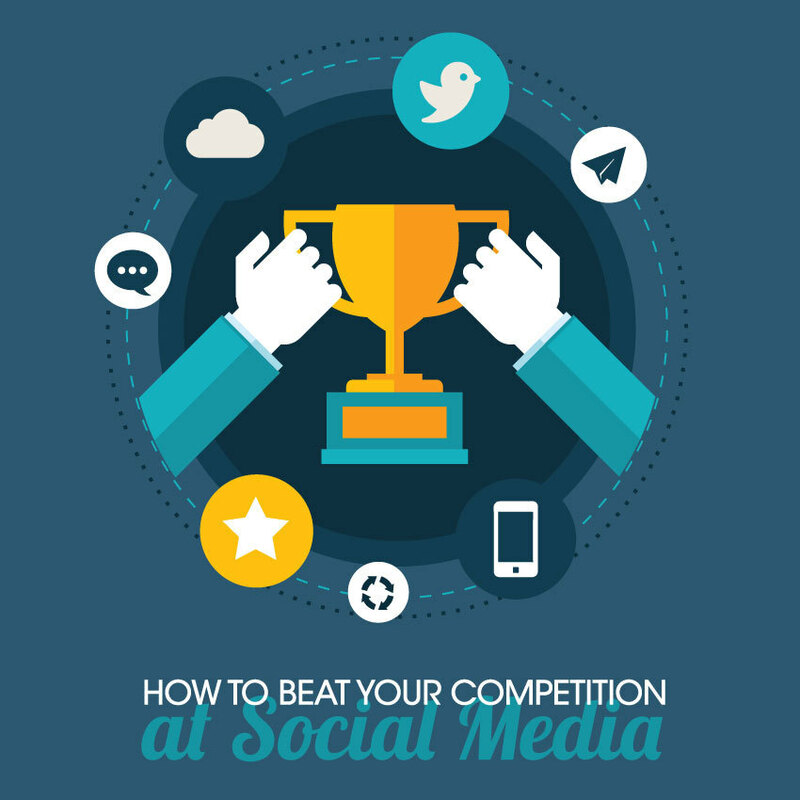 Engage customers with social sweepstakes and giveaways. Amplify your social marketing with powerful sweepstakes and email list building. Check out our Email Integration Feature! Comprehensive analytic reports across all social channels, deals, and sweepstakes. You can download all analytical reports by exporting them with one click of a button. Easy-to-understand social analytics and post insights. Licensing Prices Below. Custom Prices Available. Your Social Media Licenses. Custom Licenses are also Available. If you signup for Website Design and would like to include Social Media Management, here is a special discount! Please fill out the form below. We will contact you soon.